Private Phipps was promoted to Corporal by 1863 when he was wounded at the Battle of Gettysburg. He was one of the many soldiers wounded that day carrying the flag. 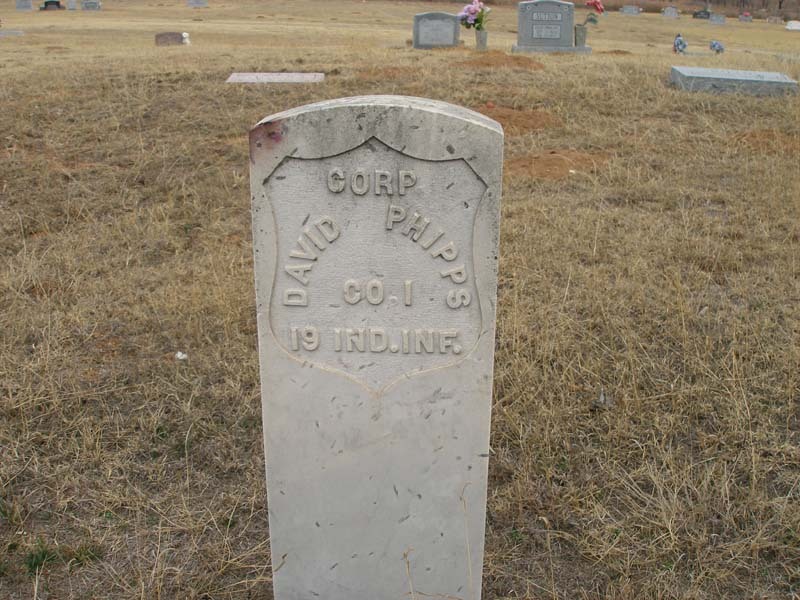 Corporal Phipps mustered out of the service in July of 1864. He filed for and started to receive a pension in 1865.